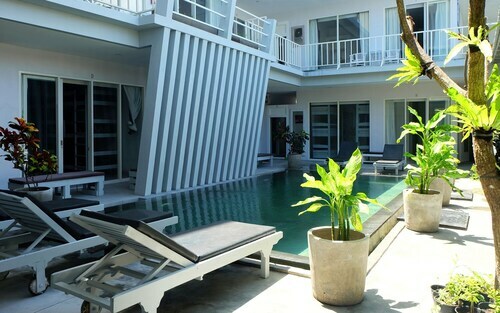 Located in Downtown Kuta, this hostel is within a 10-minute walk of Kuta Square and Kuta Beach. Waterbom Bali and Beachwalk Shopping Center are also within 15 minutes. 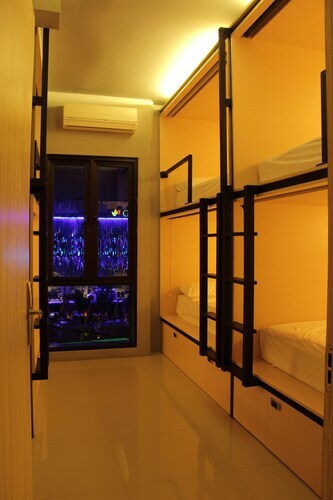 Located in By Pass Ngurah Rai Kuta, this hostel is within 1 mi (2 km) of BIMC Hospital and Kuta Square. Kuta Beach and Waterbom Bali are also within 2 mi (3 km). 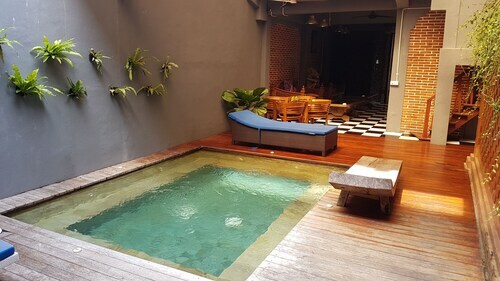 Located in Legian City-Centre, this hostel is within a 15-minute walk of Kuta Galeria Shopping Arcade, Legian Beach, and Kuta Beach. Beachwalk Shopping Center and Bali Bombing Memorial are also within 1 mi (2 km). 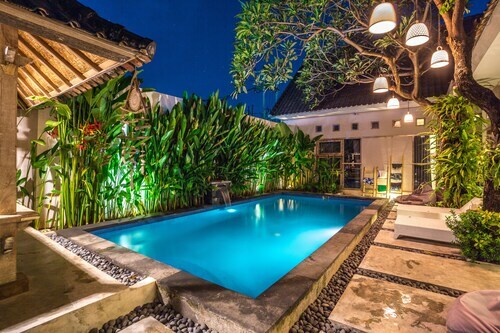 Situated in Seminyak, this hostel is within 3 mi (5 km) of Eat Street, Seminyak Square, and Double Six Beach. 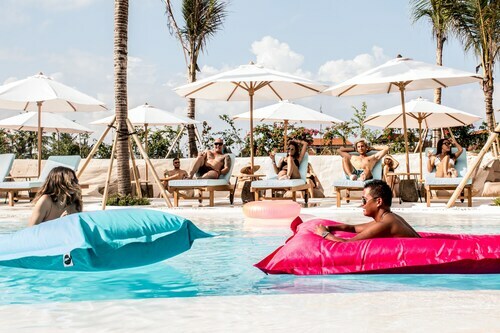 Legian Beach and Waterbom Bali are also within 6 mi (10 km). Located in Ubud City-Centre, this hostel is within a 10-minute walk of Puri Lukisan Museum, Campuhan Ridge Walk, and Ubud Royal Palace. Ubud Monkey Forest and Ubud Traditional Art Market are also within 1 mi (2 km). 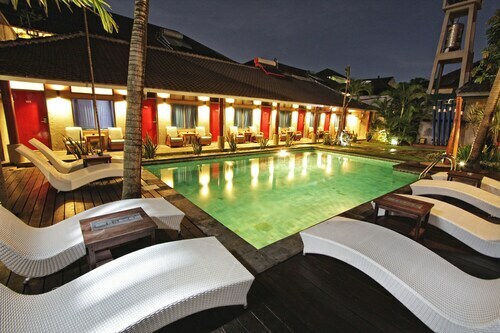 Located in Downtown Kuta, this hostel is within a 5-minute walk of Kuta Square and Kuta Beach. Waterbom Bali and Discovery Shopping Mall are also within 10 minutes. 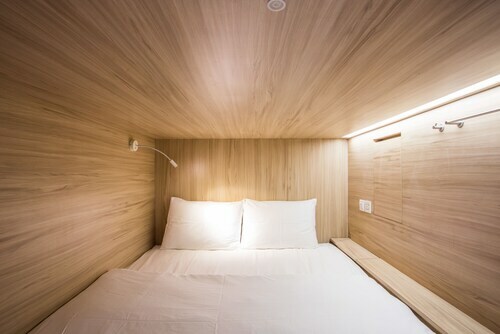 Situated near the airport, this hostel is within a 15-minute walk of Lippo Mall and Tuban Beach. Waterbom Bali and Discovery Shopping Mall are also within 1 mi (2 km). 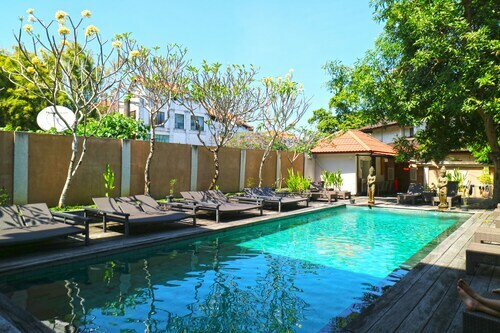 Located in Legian City-Centre, this hostel is steps from Poppies Lane II and Bali Bombing Memorial. Kuta Beach and Beachwalk Shopping Center are also within 15 minutes. 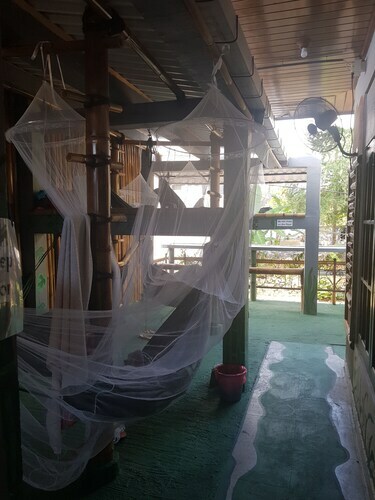 Located in Taman Griya, this hostel is 1.2 mi (1.9 km) from Udayana University and within 3 mi (5 km) of Jimbaran Beach and Garuda Wisnu Kencana Cultural Park. Samasta Lifestyle Village and Puja Mandala are also within 3 mi (5 km). 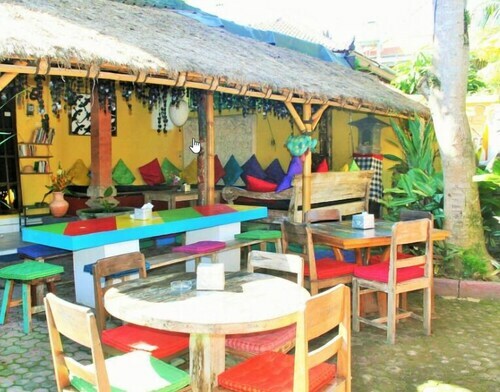 Located in Sunset Road, this hostel is within 2 mi (3 km) of Siloam Hospitals, Legian Beach, and Beachwalk Shopping Center. Kuta Beach and Bali Bombing Memorial are also within 2 mi (3 km). Anytime your mates mention a trip, you’re the first to hop on board. Last-minute holiday? You’re in. Road trip? You’re driving! That concert in another city? You’ve already got tickets. You can’t help it, adventure runs in your blood. You’re always looking for the next big thrill, and you’ll stop at nothing to get there. You’re meant to run with the wild and free, and we know just where to find your fellows: a backpackers’ hostel in Bali. 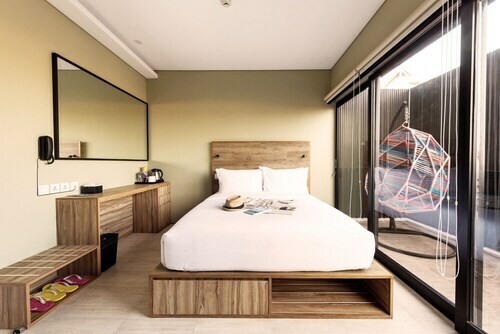 Stay at a youth hostel in Bali, and you’ll fit right in. Adventurous and spontaneous, backpackers are right up your alley. They get you. Need a dancefloor buddy or someone to hike the trails with? They’ll take you up on it. 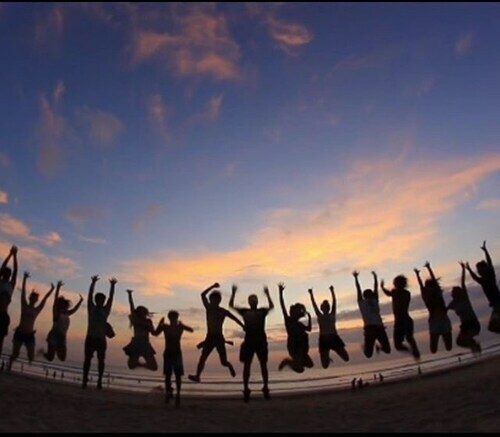 There’s no doubt you’ll find your tribe as soon as you step into your backpacker hostel in Bali. Call dibs on the top bunk, join a card game in the common room, and make fast friends with your roommates. Soon you’ll be cooking in the communal kitchen and planning future flights and adventures together. Man, it feels good to find your people! You’ll only wish you found them sooner.